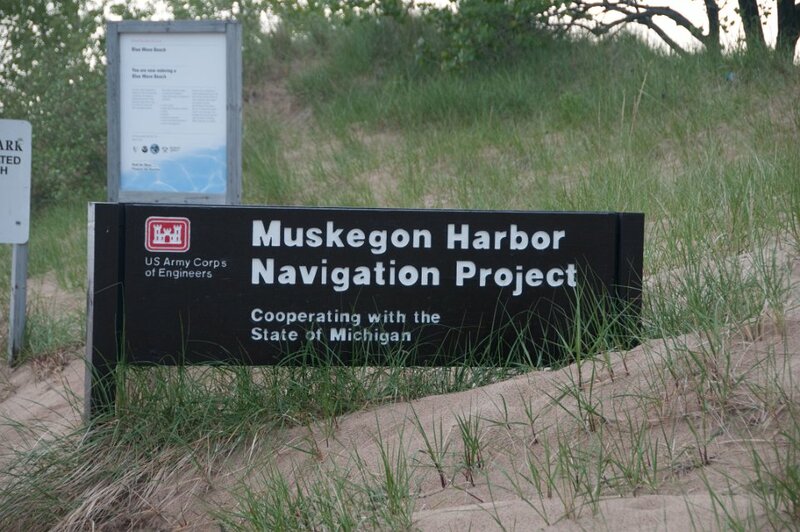 The first lighthouse in Muskegon was a wooden tower atop the Keeper’s Quarters built in 1851. 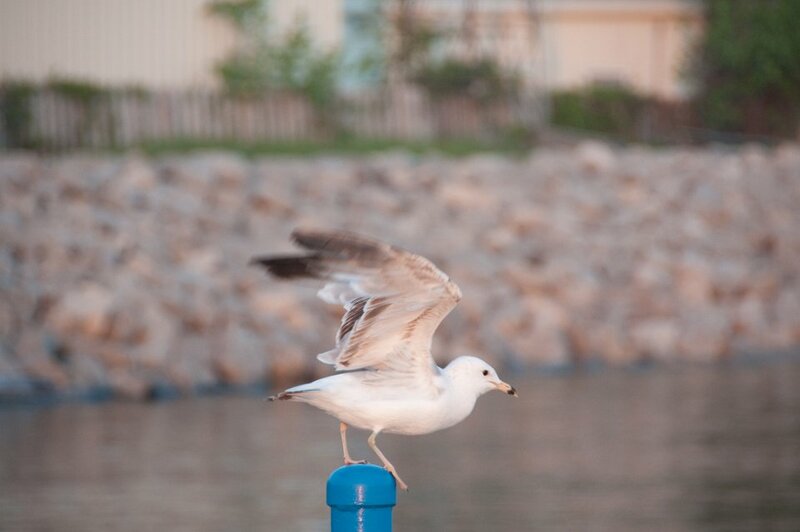 It was situated on land. 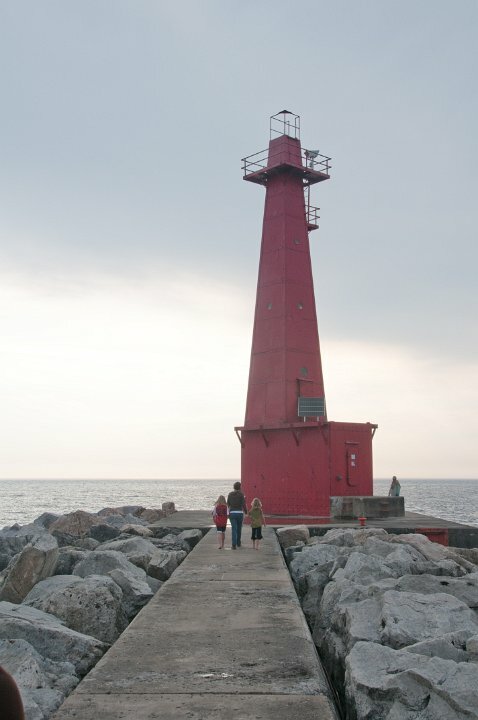 In 1871 Muskegon Breakwater Light was built on the end of the breakwater and the main light was rebuilt. 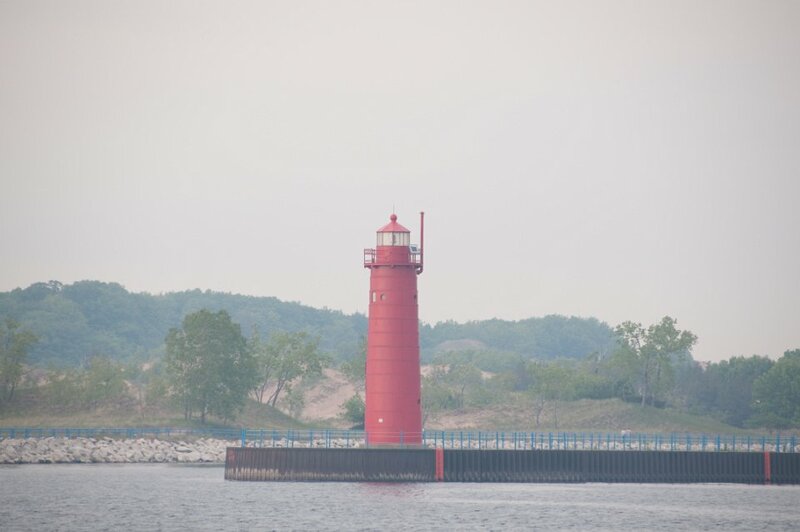 Muskegon Pier Light was built in 1903, replacing the main light. 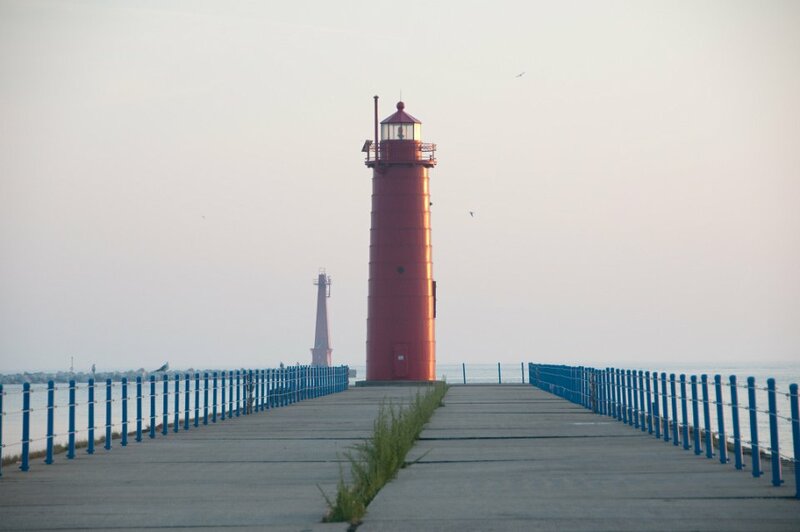 In 2008 the lighthouse became available for transfer under NHLPA, and in June 2010 ownership was transferred to the Michigan Lighthouse Conservancy. 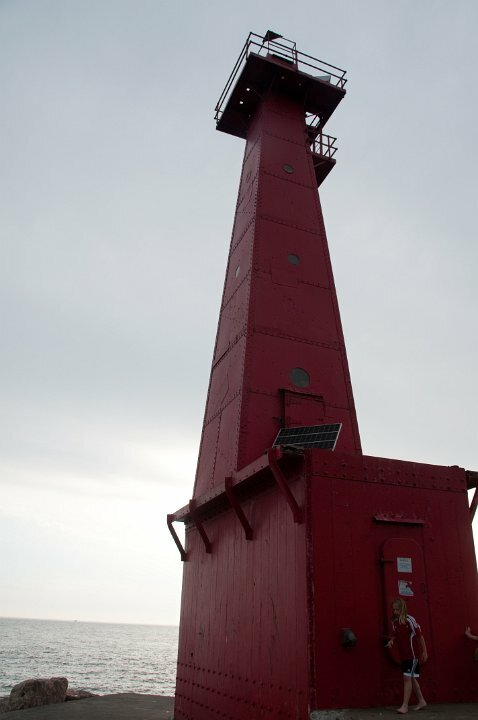 The first lighthouse in Muskegon was a wooden tower atop the Keeper’s Quarters built in 1851. 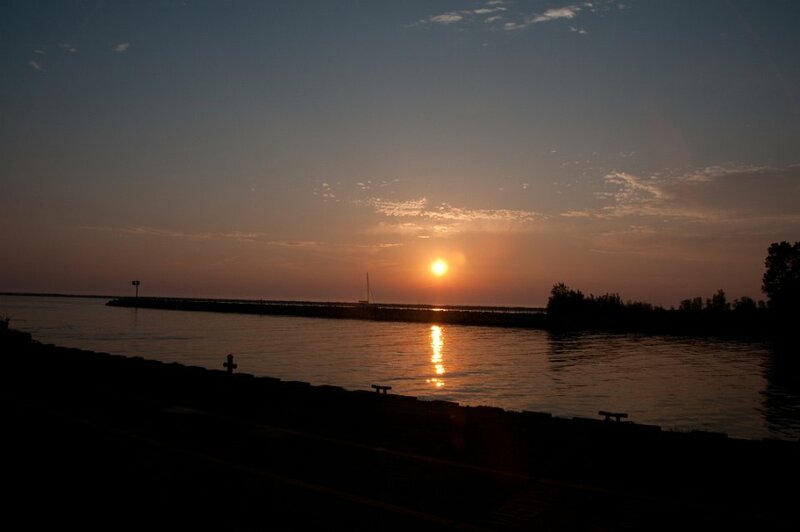 It was situated on land. 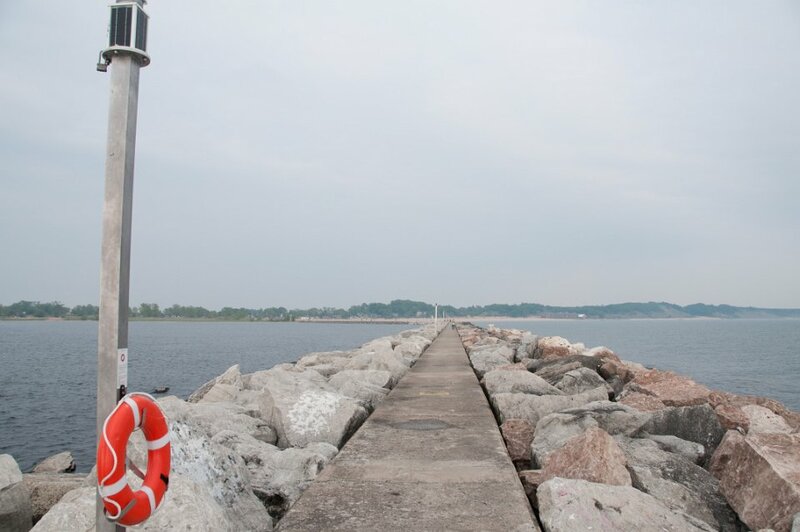 In 1871 Muskegon Breakwater Light was built on the end of the breakwater and the main light was rebuilt. 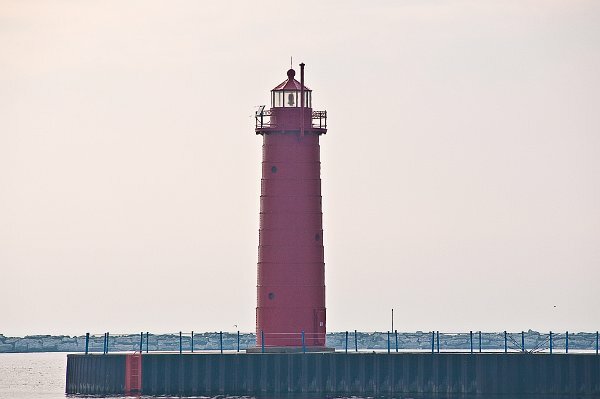 Muskegon Pier Light was built in 1903, replacing the main light. 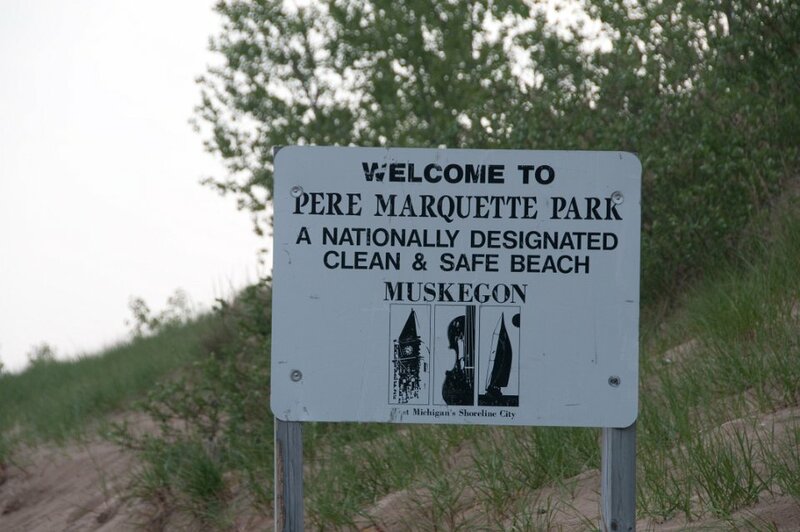 In 2008 the lighthouse became available for transfer under NHLPA, and in June 2010 ownership was transferred to the Michigan Lighthouse Conservancy.